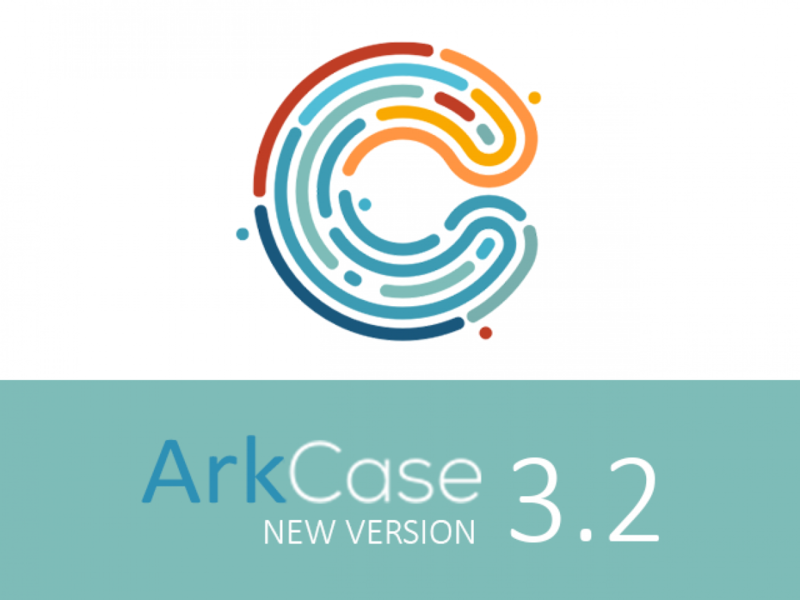 Dear Partner, this location is dedicated to providing information about our ArkCase product. 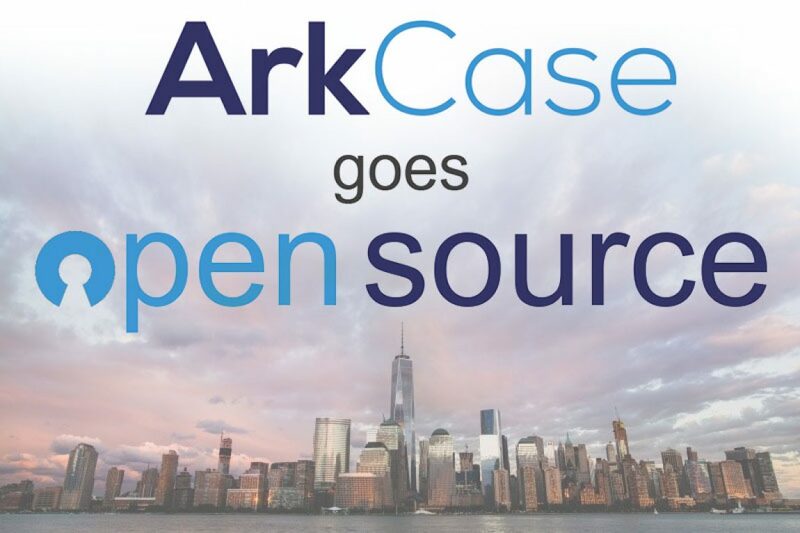 Here, you can find details about release updates, technologies used, sample case studies etc. Feel free to browse through the materials, and if you don’t find an answer to a specific question, please use the Contact Us page.